Enviro-Care, a 5-Star rated dry extraction carpet cleaning and upholstery service. We have been serving homes and businesses in the greater Seattle area since 1995. Martha Stewart praises Host® Cleaner because it is environmentally friendly and powerful. A+ Rating On BBB & Rated 5-Stars On Yelp - Your Guarantee For A Better Clean! 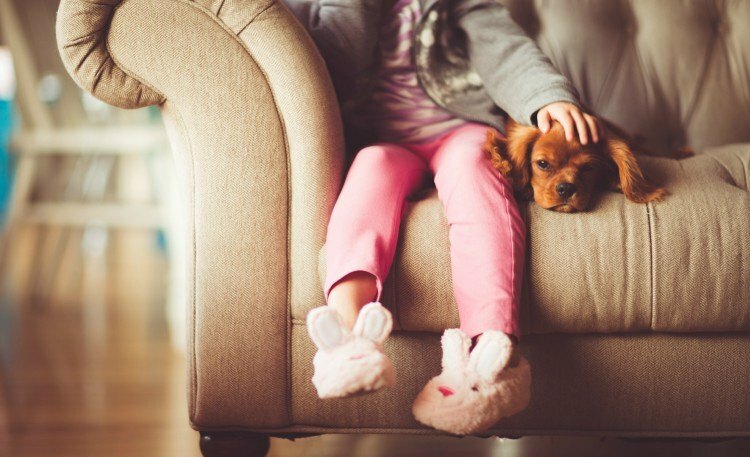 Enviro-Care's dry extraction carpet cleaning system and our biodegradable hot steam upholstery cleaning system yield outstanding results that are safe for your children, pets and the environment. Enviro-Care has been serving residents and businesses of the greater Seattle area since 1995. We are so confident you will be happy, we guarantee your satisfaction! The great thing about our cleaning methods is that we use HOST®. Our commercial and homeowner clients love that there is no waiting for the carpet to dry, no chemicals to mix and no messy water tanks. We clean all types of carpet, oriental rugs & remove pet stains. With so many benefits. You can now understand why our green carpet cleaning Seattle clients choose us for all their floor cleaning needs. How Much To Clean My Carpets? Let's Get Started We offer a complete line of services. Remember, our cleaning has no drying times. We clean all types of area and luxury rugs. If you have any questions or concerns, call us today. Give us a chance and see why clients choose us. Our Aridex dry-cleaning method is perfect for velvet, jacquard, weaves, tapestry, brocades and leather. Unlike most cleaners, our methods can be used immediately on spots and spills to prevent stains. We can educate you on what to do even on wet spills. Without using chemicals that can change carpet dyes and fibers, our solution is using non-abrasive & organic solutions to avoid permanent stains. Are you just outside of Seattle? Don't worry, our friendly staff can accomodate a convenient appointment that fits your schedule. Our customers rave about us! See our testimonials page or read our reviews on Yelp or Angie's List. We are rated A+ by the Better Business Bureau. Our cleaning methods work, and just like Martha. You too will see incredible results. Read the full story here. Paul is one of a kind. I only trust Enviro-Care, Inc. to clean my carpets. I recieved 20% off by mentioning their website. The cleaning was superb! Been using Paul's company for nearly 5 years. He does a great job everytime, I highly recommend. © 2017 All Rights Reserved By Enviro-Care, Inc.